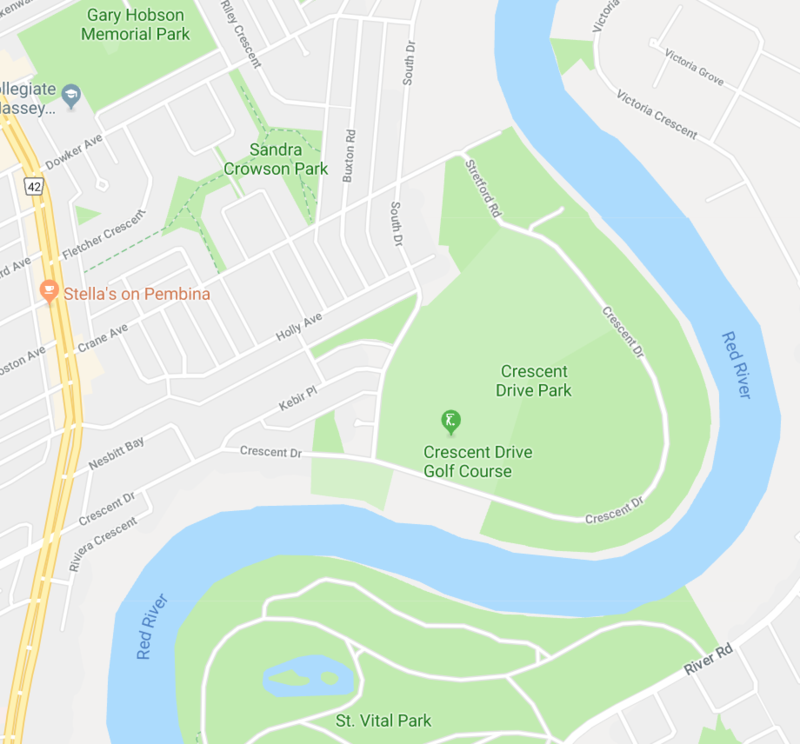 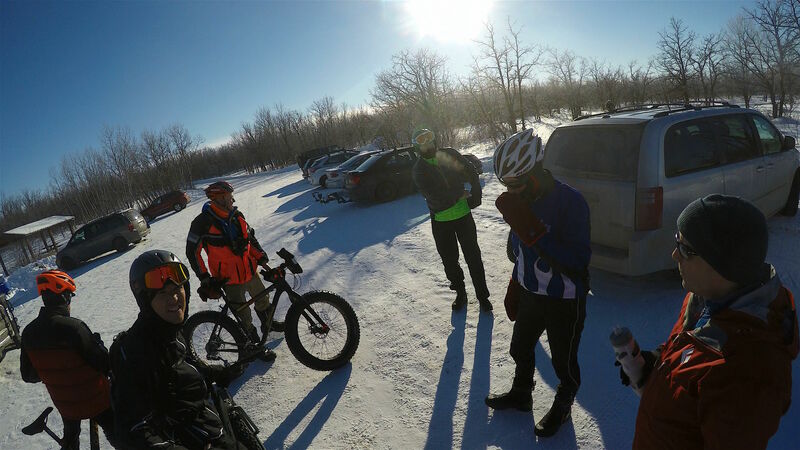 So Charles made a nice video of Lindsay leading him around the little fat bike trail he has created in and around Crescent Drive park in Winnipeg. 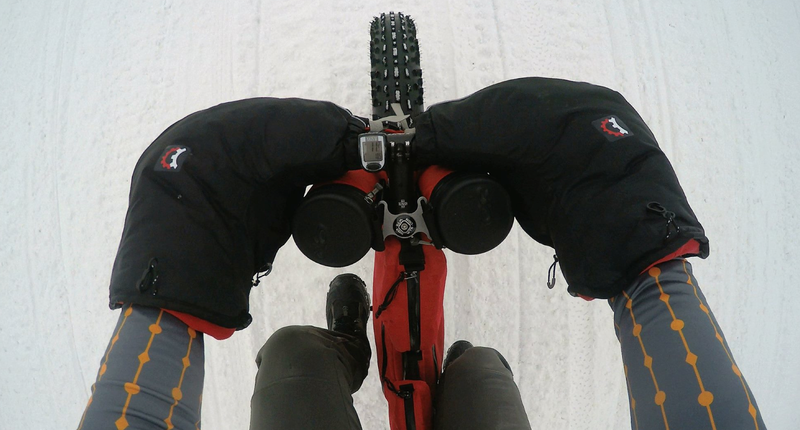 Lindsay would like others to enjoy them and of course that will also help keep them packed (bonus – eh!). 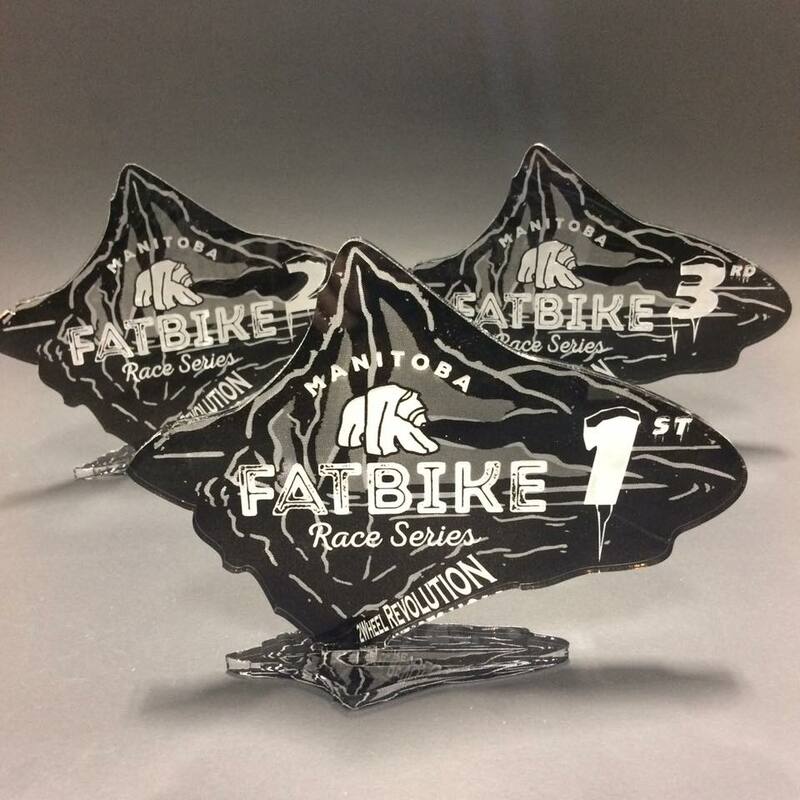 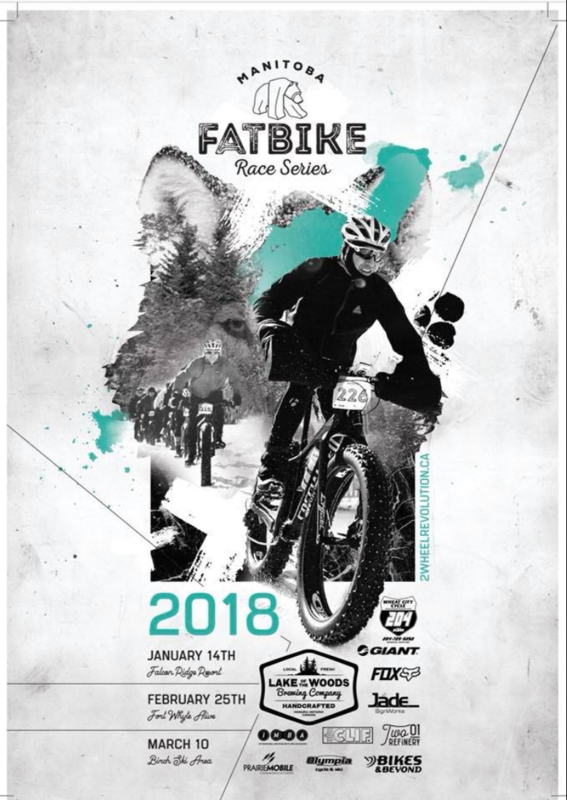 Woot Woot – Here comes 2WR’s 2018 MB FatBike Race Series !!! 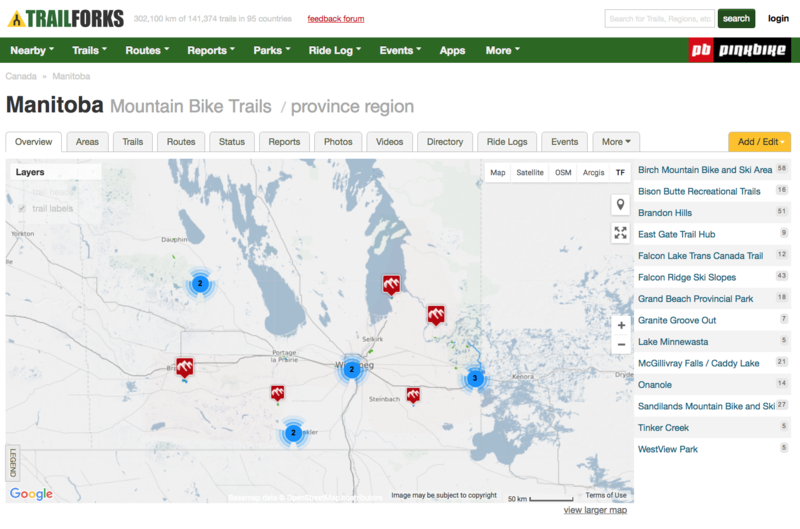 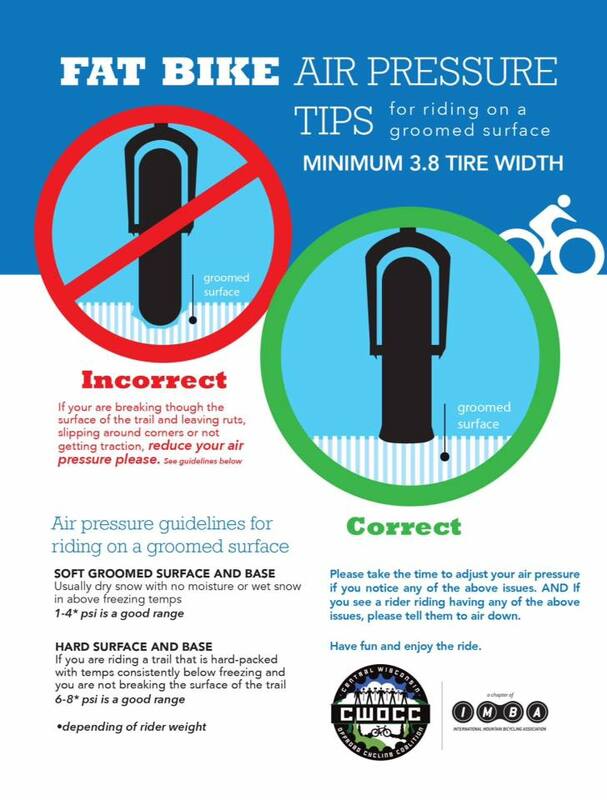 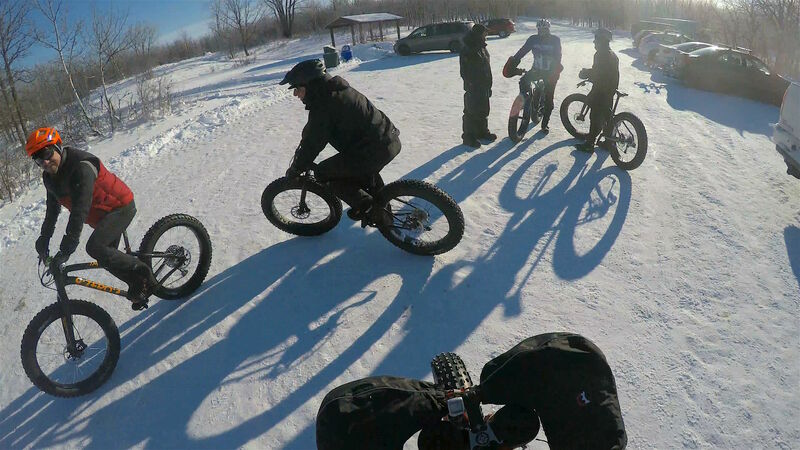 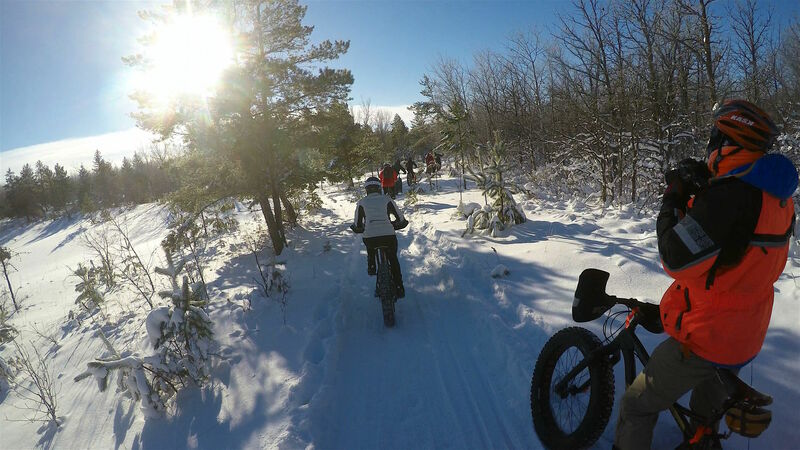 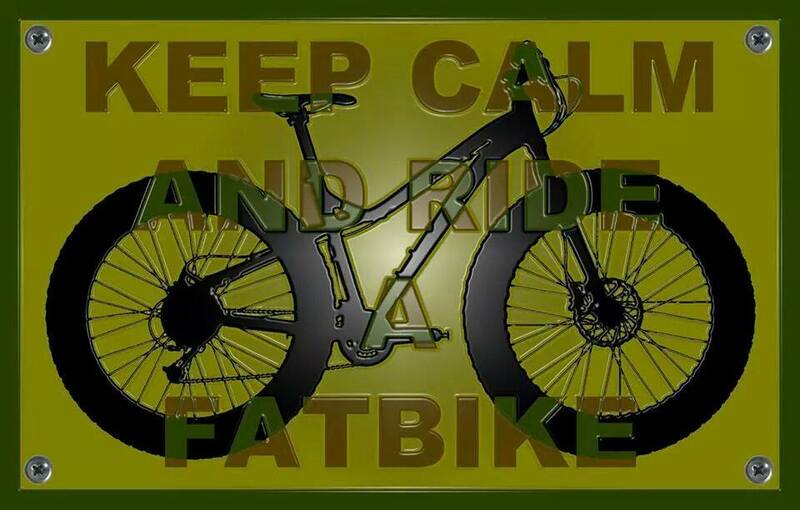 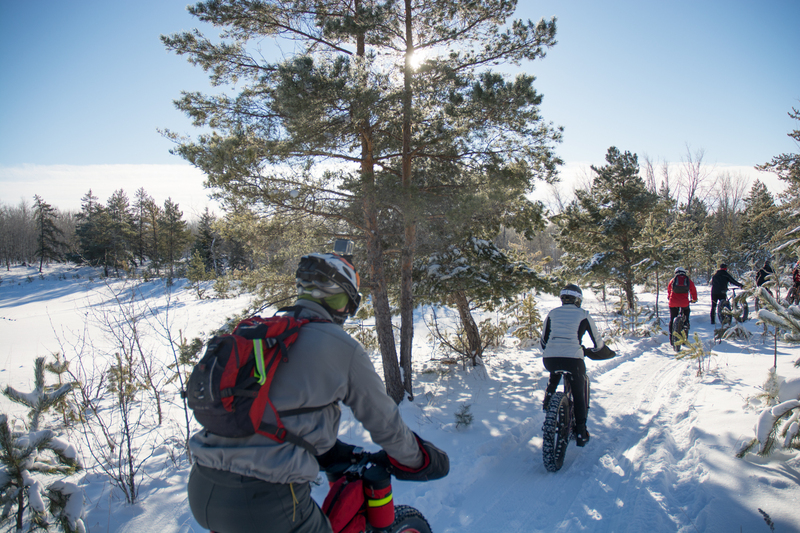 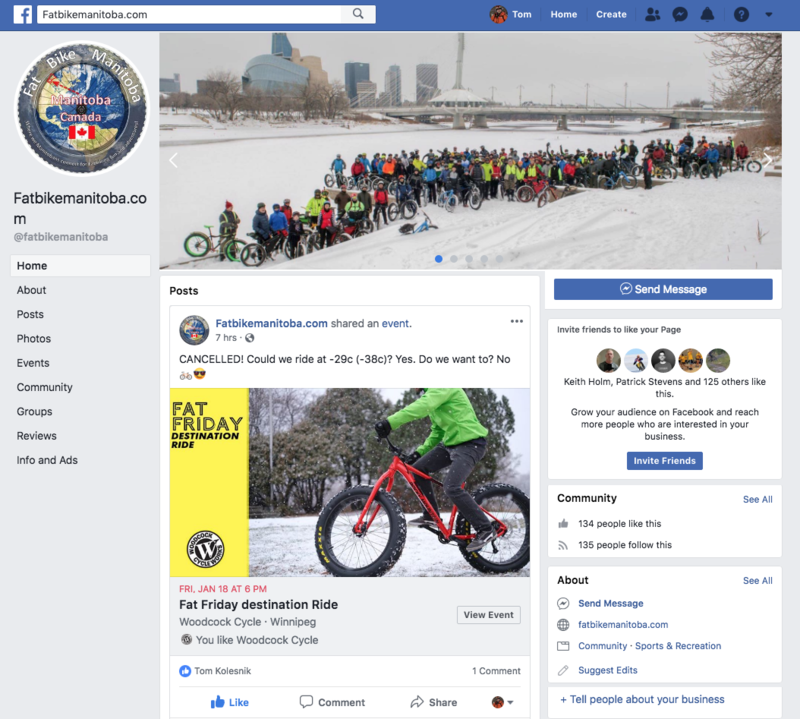 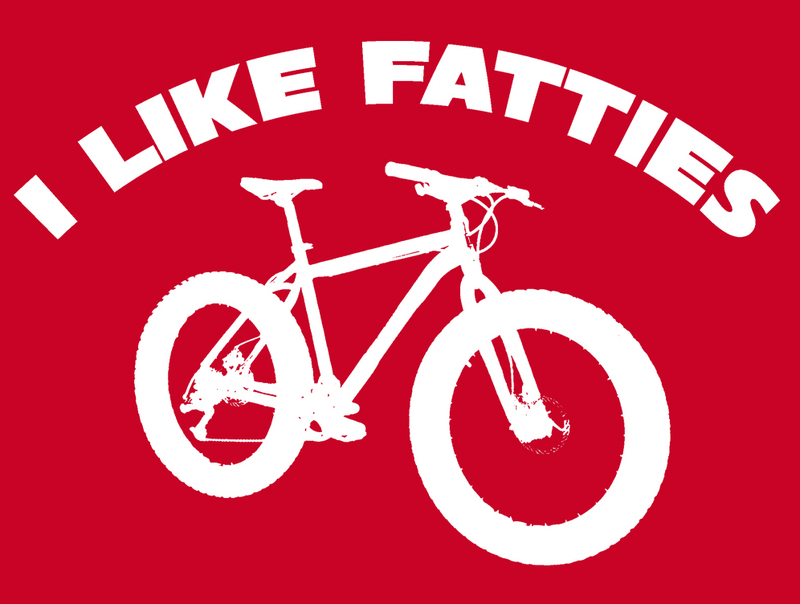 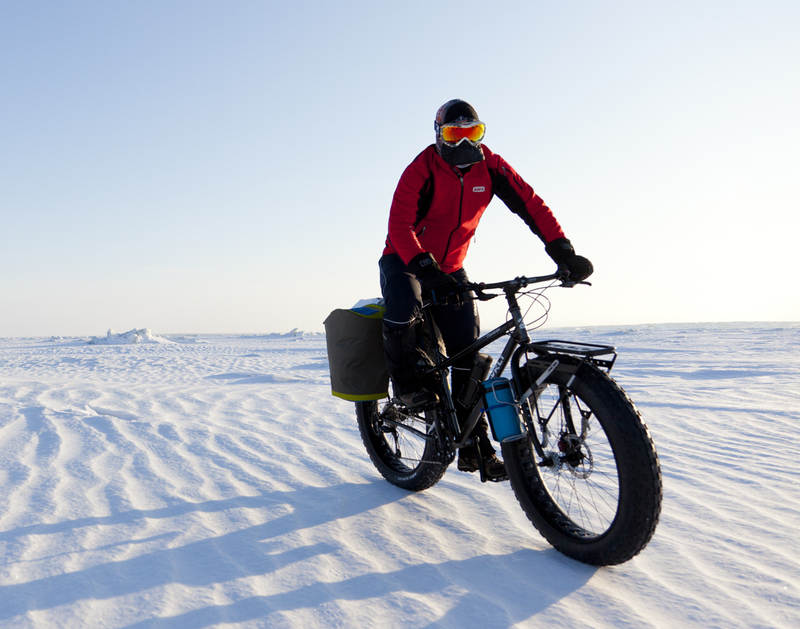 WOW – more Manitoba Fatbike Racing!!! 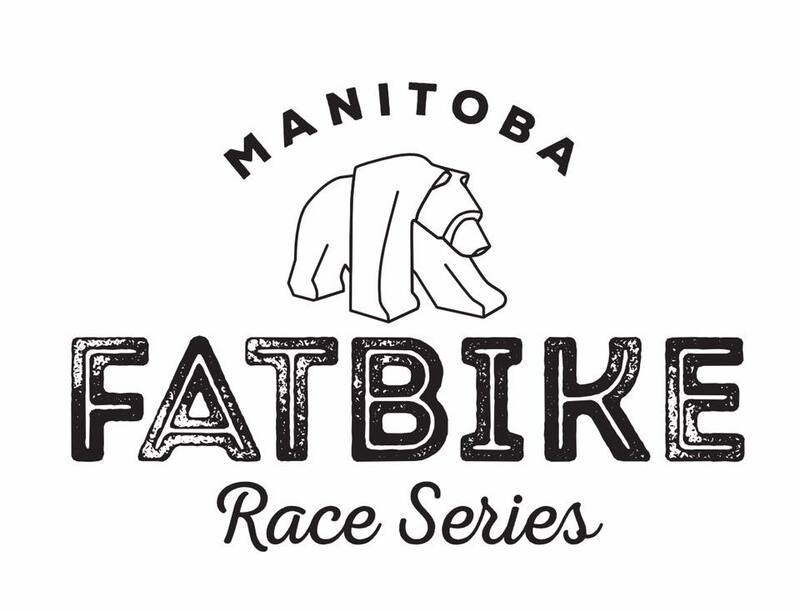 Once again Wayne Bishop and 2WR is keeping the MB ‘Fatty Flow Fun’ going into 2018! 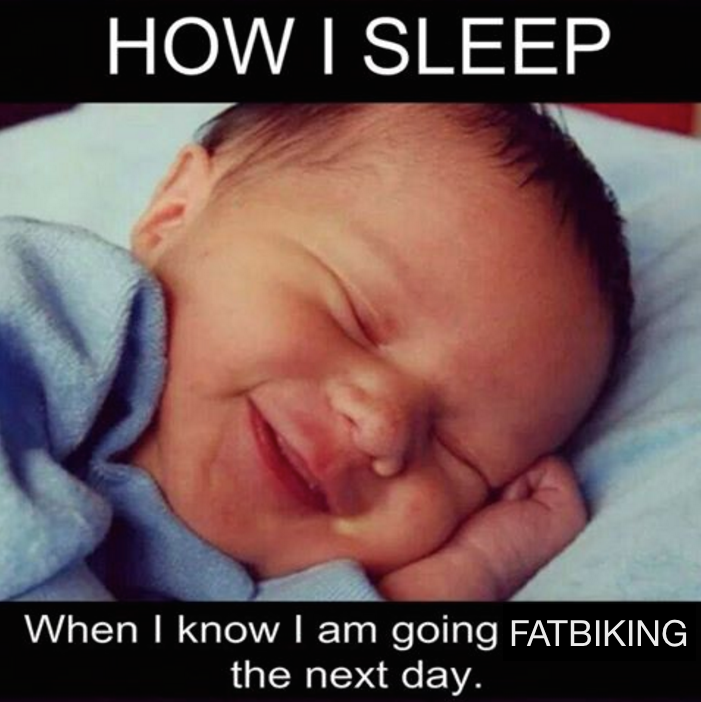 Can’t wait to be part of the fun by helping in any way that I can assist and racing my heart out too! 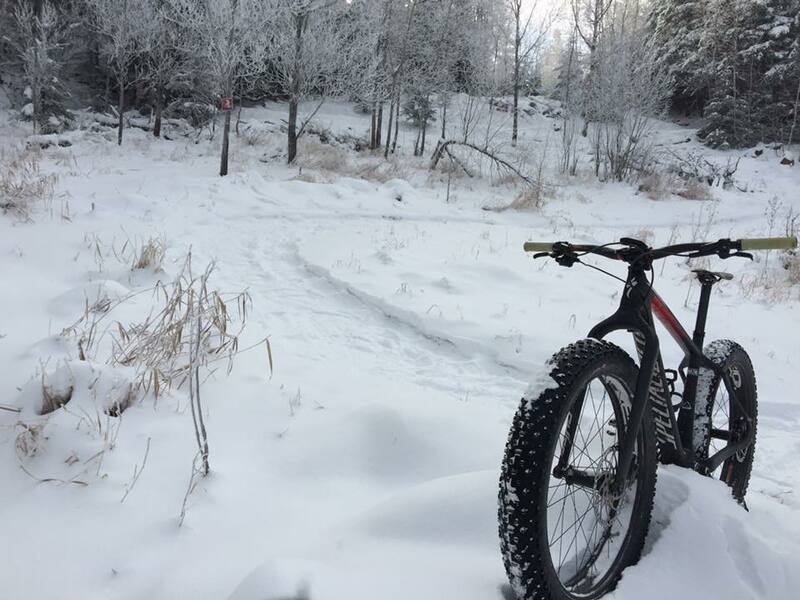 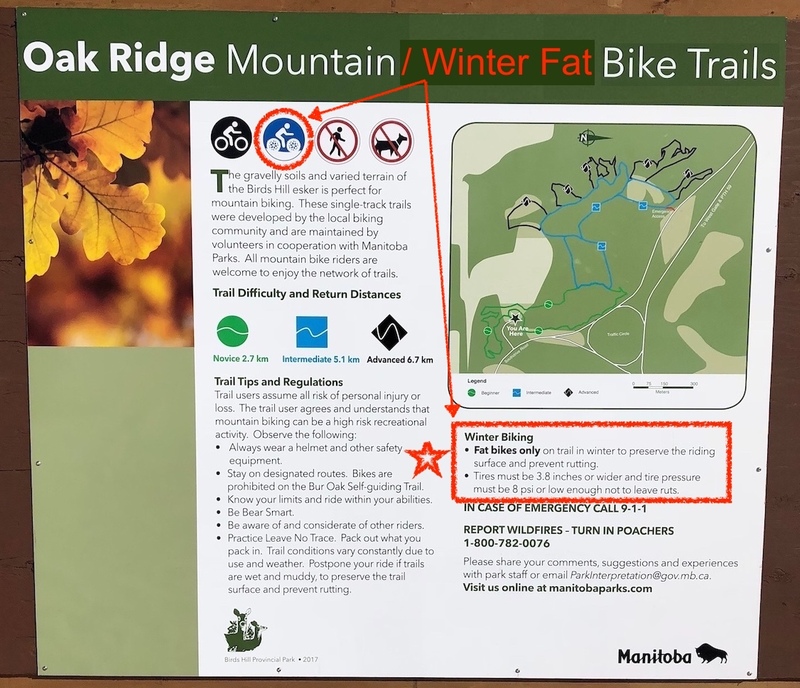 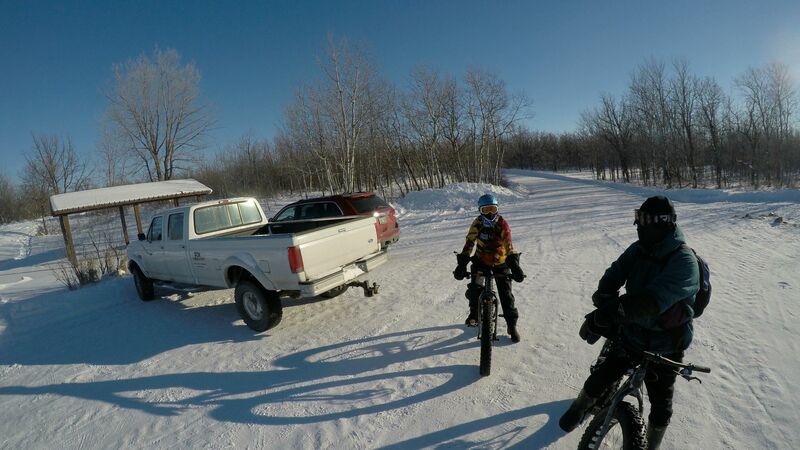 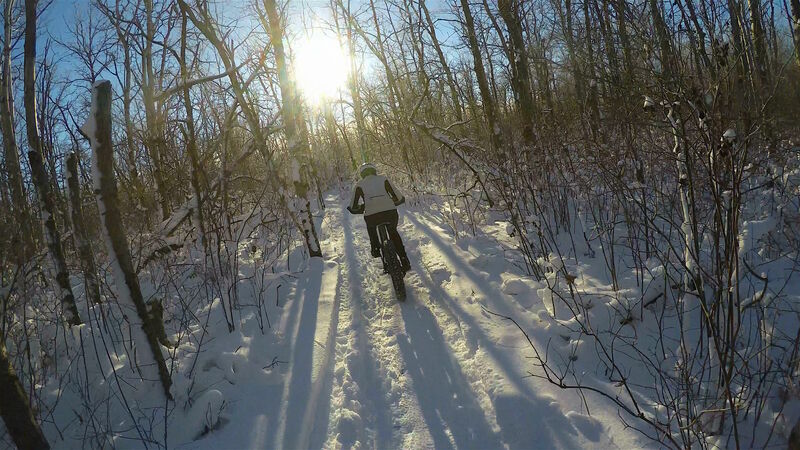 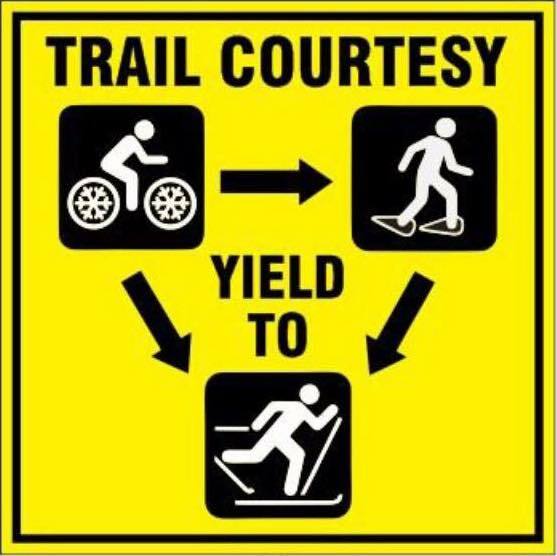 Saw Marty Roy’s post after he Rick and Christa enjoyed a great day riding on the sweet Brandon Hills Fatbike Trails (hey it’s winter so not so MTB now – Eh!). 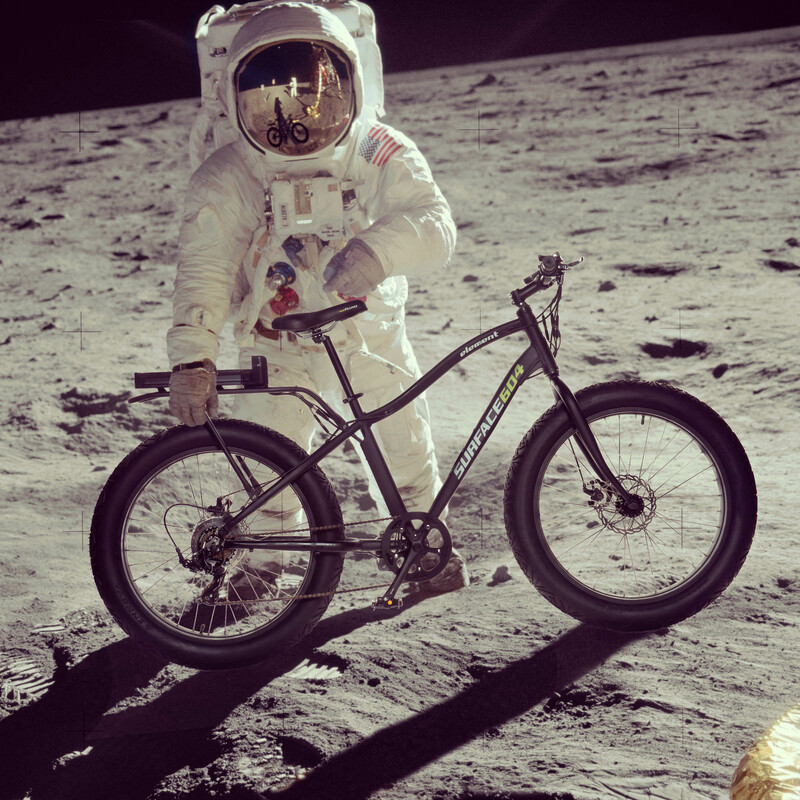 Looks like I need to get out there myself. 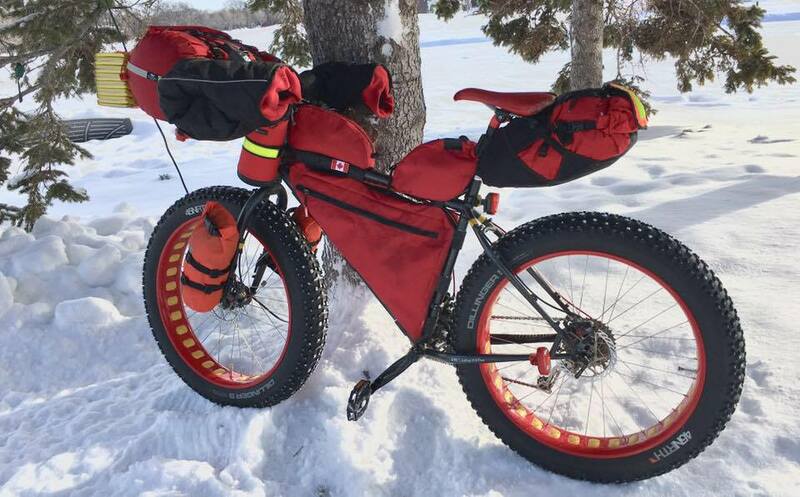 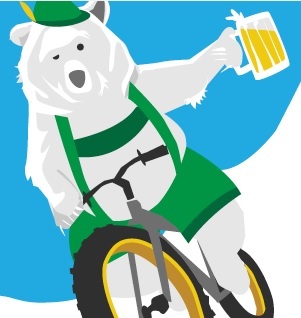 Alas, I am off to recon Lake Winnipeg for our Lake Winnipeg Fatbike Crossing & Campover adventure coming up this weekend. 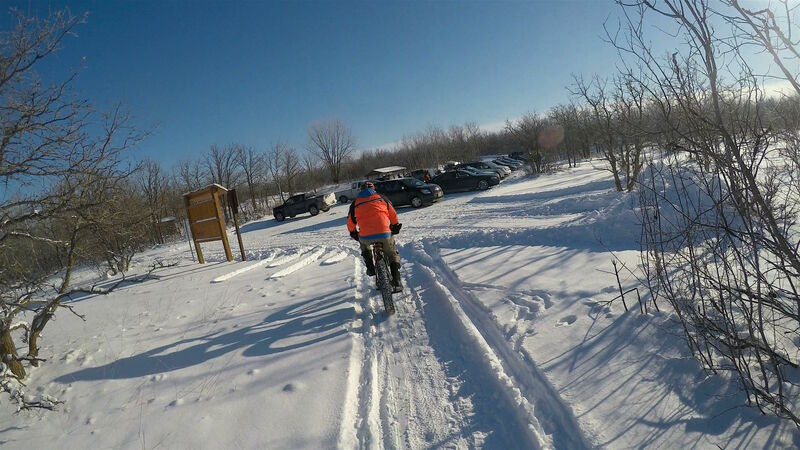 I noticed that Marty Roy has stepped up recently to help groom the short loop of trails out at St Norbert. 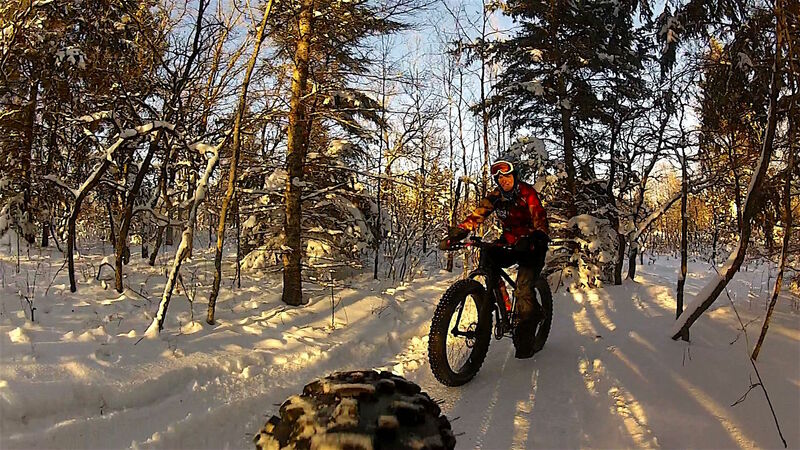 Kevin Braun has been very active with snowshoe and manual drag grooming on the St Norbert Trail Loop for a while, so great to see Marty in action. 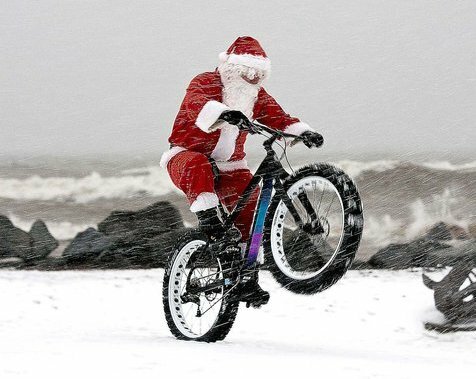 Well done Marty! 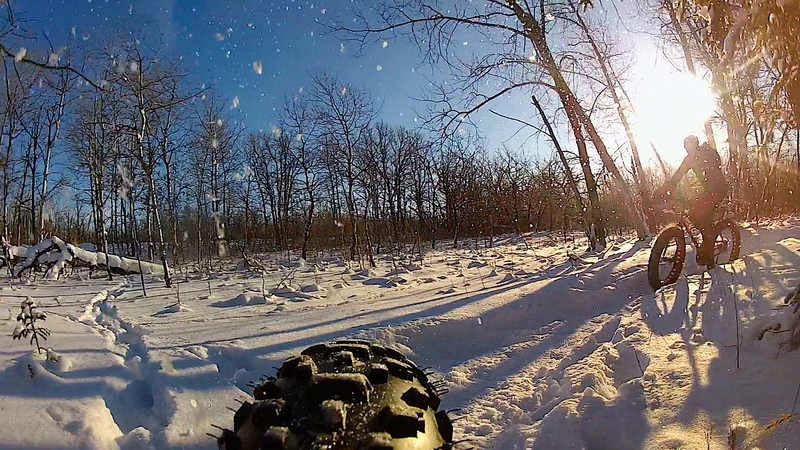 Let’s hope we have a bit less new snow and some cold nights to set the track firmly. 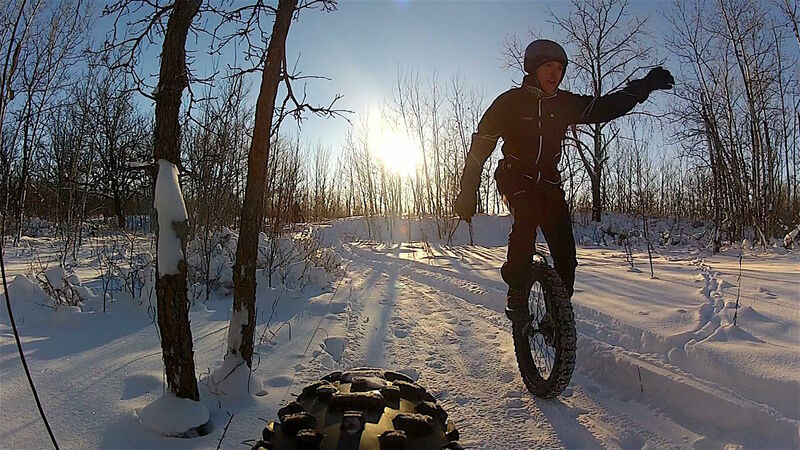 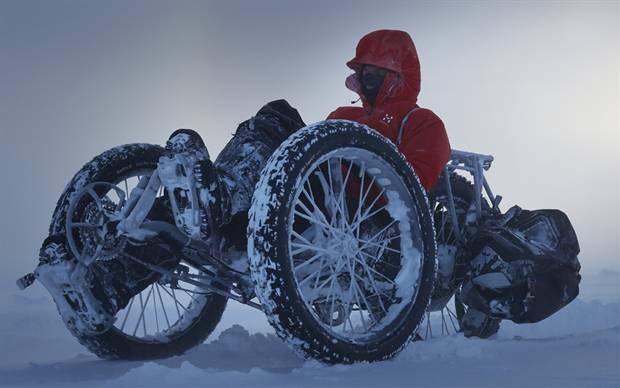 Reports are coming in from 2WheelRevolution and Wayne Bishop (our new ‘East-Man’ Fatbike Groomer extraordinaire!) 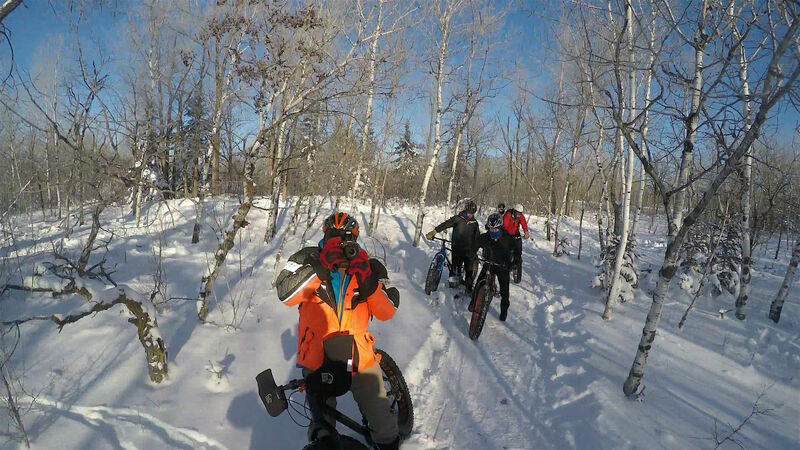 that the trail grooming at Falcon Ridge is shaping up “super-sweet” for the 1st race of their 2WR Manitoba Fatbike Race Series! 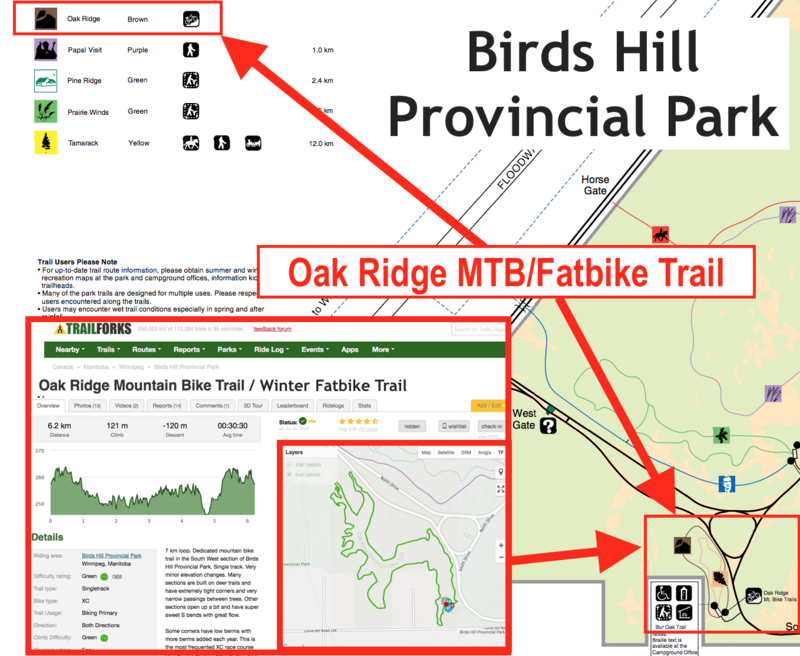 So it’s time to move past excitement and register to race or take part (there is a $25 ride option) on Sunday 15 January 2017 at Falcon Ridge (in Whiteshell Provincial Park).